Photo: Thrusie Maurseth-Cahill: It’s time to reset the clocks. Friendly reminder going out to all Surfer readers that clocks go forward this Sunday 7 October, early morning before Patrols begin. Last week’s edition incorrectly advised you to set watches back. Your editor has clearly spent too much of her life in the Northern hemisphere. Your regular Surfer will be back next week will fuller updates on the weeks ahead. For now, a quick reminder of some key dates and deadlines. 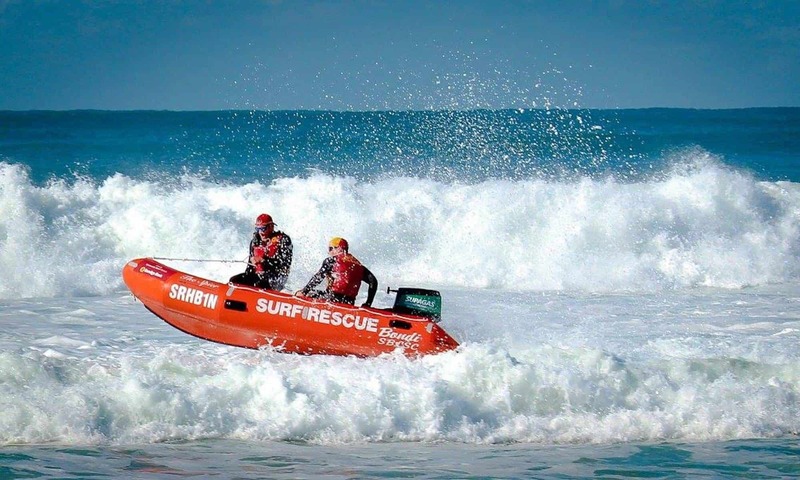 Money raised will finance our Club lifesaving activities. A percentage will go to the RUOK? Foundation. Check out all the businesses supporting and offering discounts to Bondi Members here. Surfer Race season kicked off Sunday. 25 members came down to swim. It was, as tradition dictates, a fun swim and was treated as such. The Surf Race team encourage Surfer readers to get down to the beach next week. We start the competition in earnest and look forward to some exciting results. Remember if you are no longer competitive, come down and get your toes wet … or just come down, cheer and have a natter. If you’d like to compete at the 2018 Worlds in Adelaide, send an email – with your events and vest size – to entries@bondisurfclub.com today!